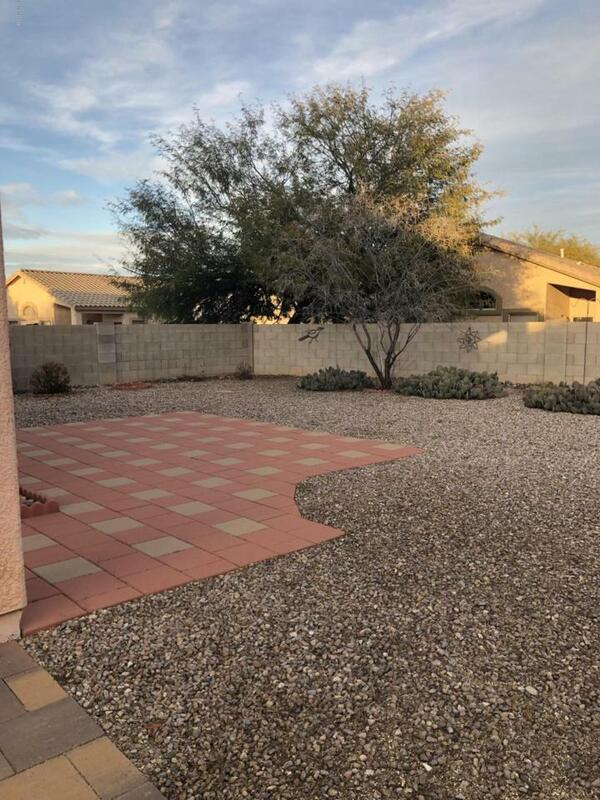 Enjoy the convenience of being minutes from Sahuarita Lake. Desert landscape in the back yard. Newer AC unit, new flooring in front bedroom, reverse osmosis, solar shades. All appliances have been replace in the last 5 years. Pavers have been added to widen driveway. 20 minutes south of Tucson Spectrum. Courtesy of Long Realty -Sahuarita. 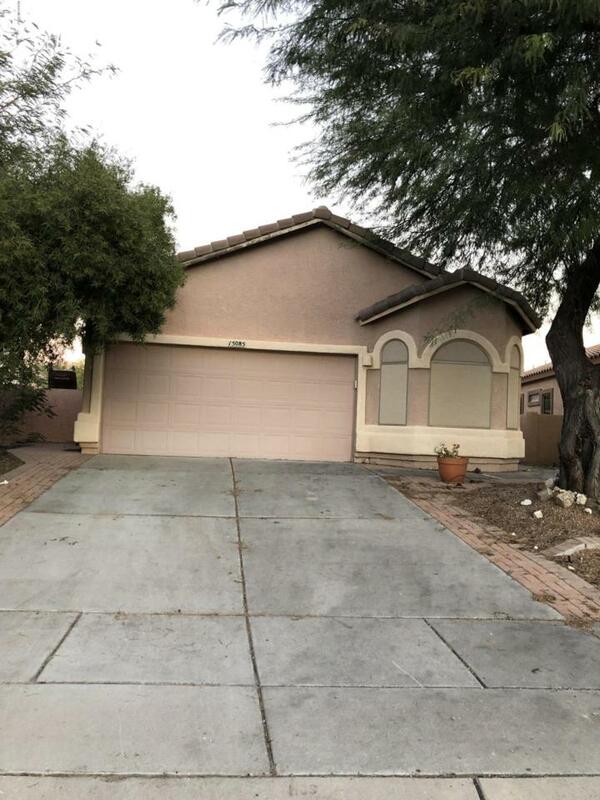 Listing provided courtesy of Long Realty -Sahuarita. Listing information © 2019 MLS of Southern Arizona.